Our founders believe that no one should suffer the horror stories that are so frequently shared about contractors and tradesmen. The reason our founders started this company is because they were victims of those same contractor horror stories, and vowed to never let it happen again. We saw a need for qualified and professional 203k contractors, as well as reliable, prompt, and honest workers, with a high skill level and attention to detail for our private clientele. We understand that having people work in your home can be invasive, and requires a great deal of trust. At Cleveland 203K, we provide a painless, trustworthy experience, that will keep you calling us back for every project you want to do. 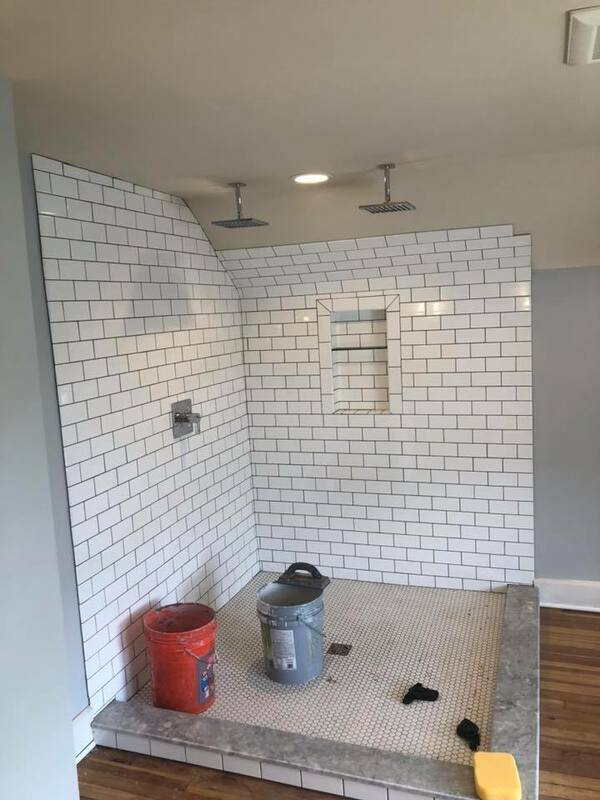 Not only do we specialize in projects that are bank financed, we also work with private clientele performing high end remodels of basements, kitchens, baths, and attics. We look forward to serving you and making your living space more tailored to your needs and wants.